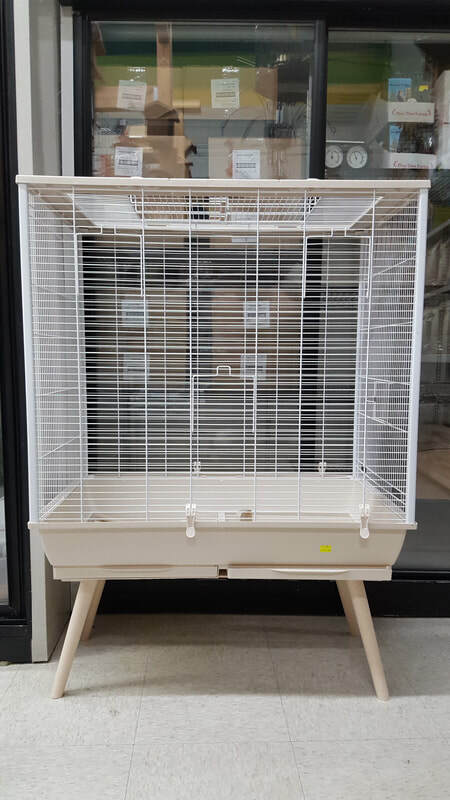 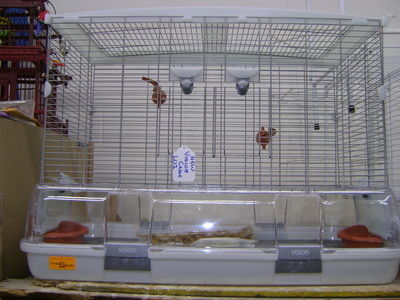 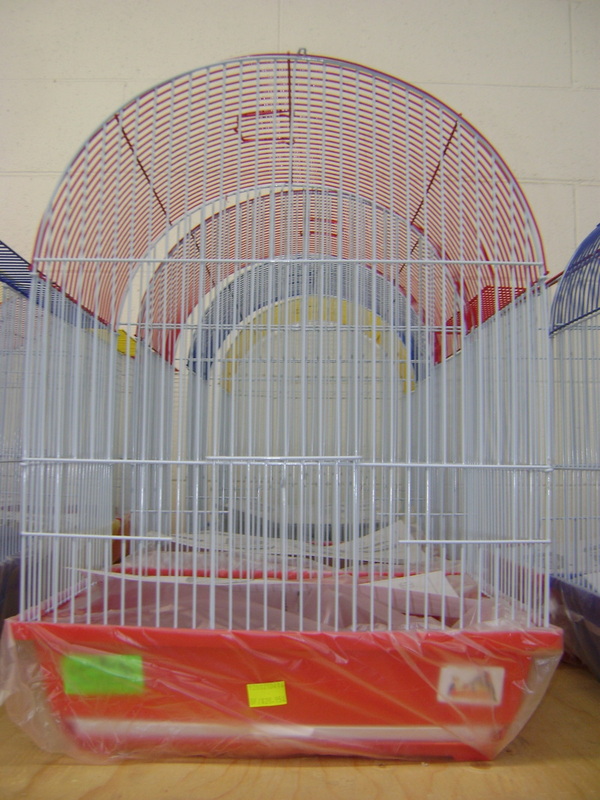 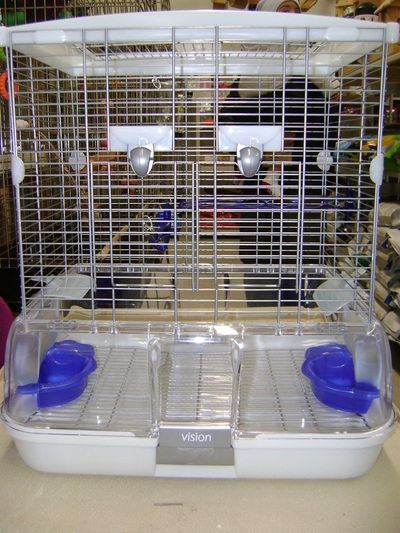 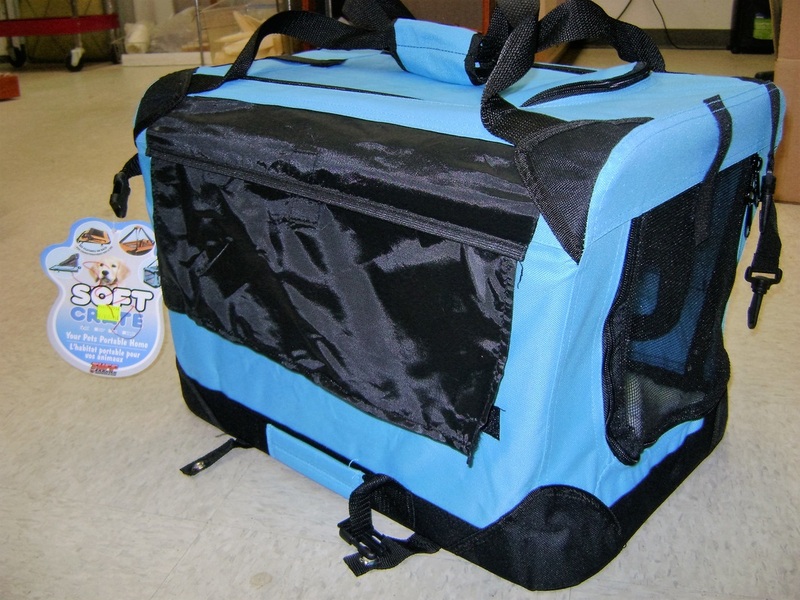 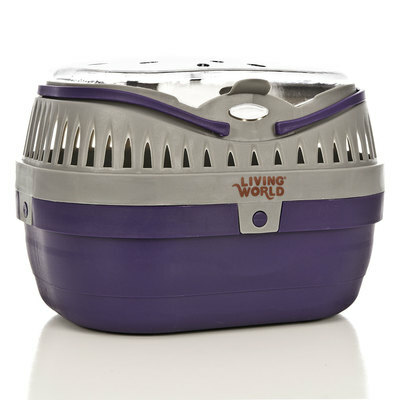 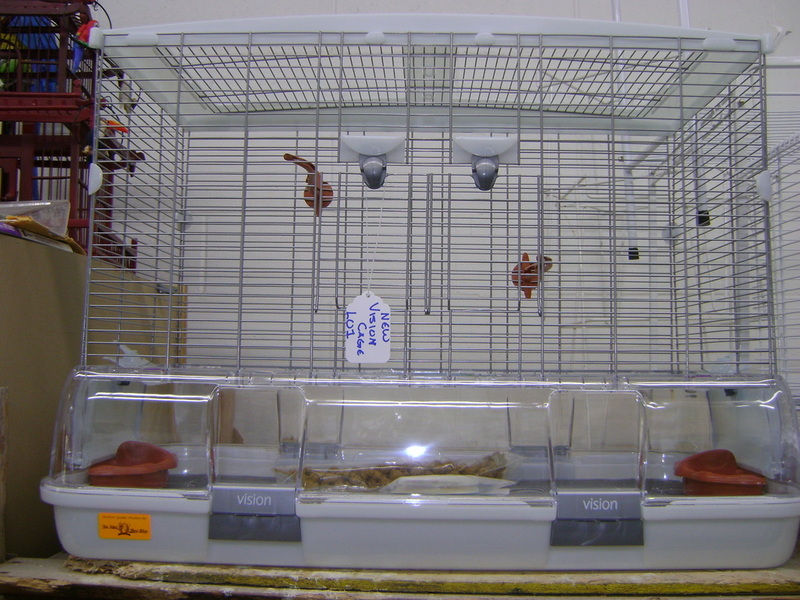 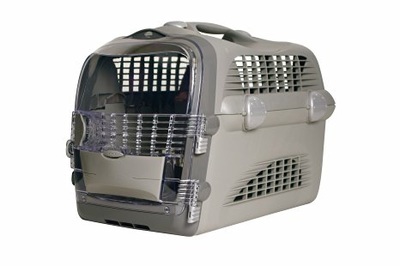 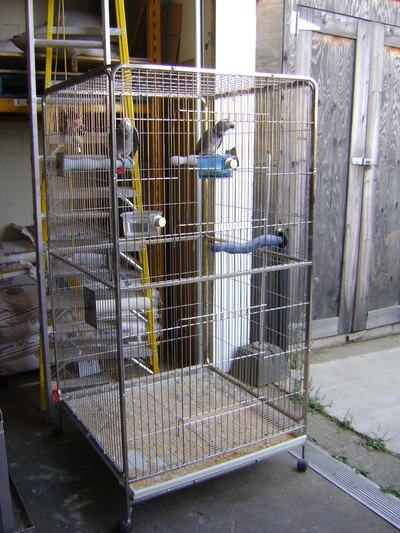 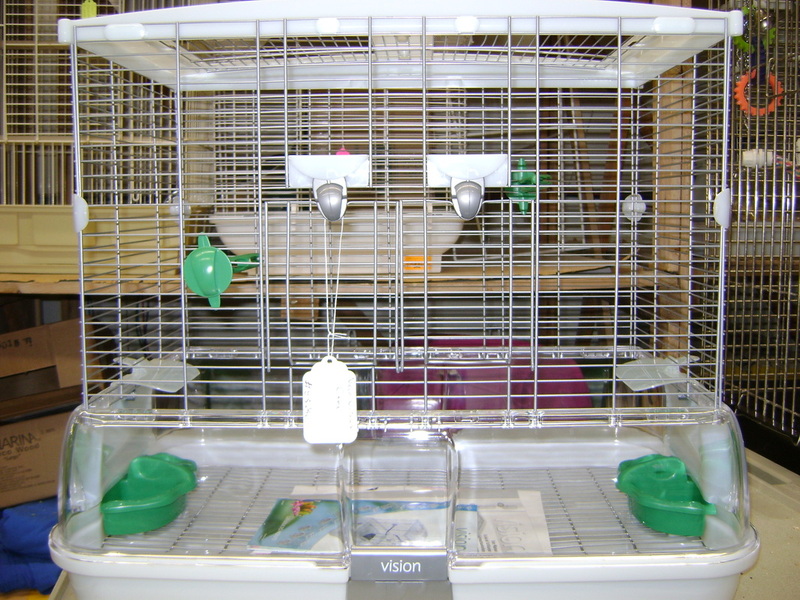 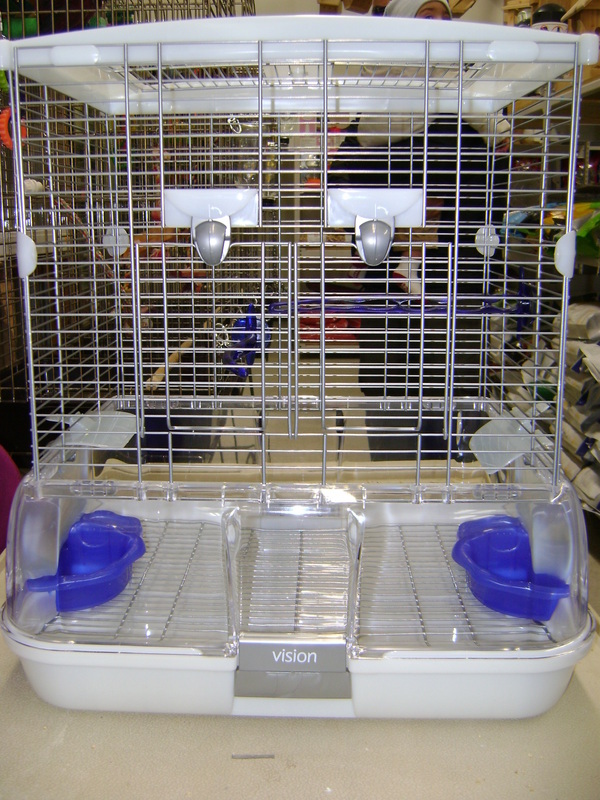 New & Used Cages - Baker's Bird Shop Ltd. 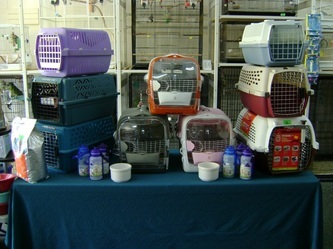 Here are a few cages that we have at the shop. 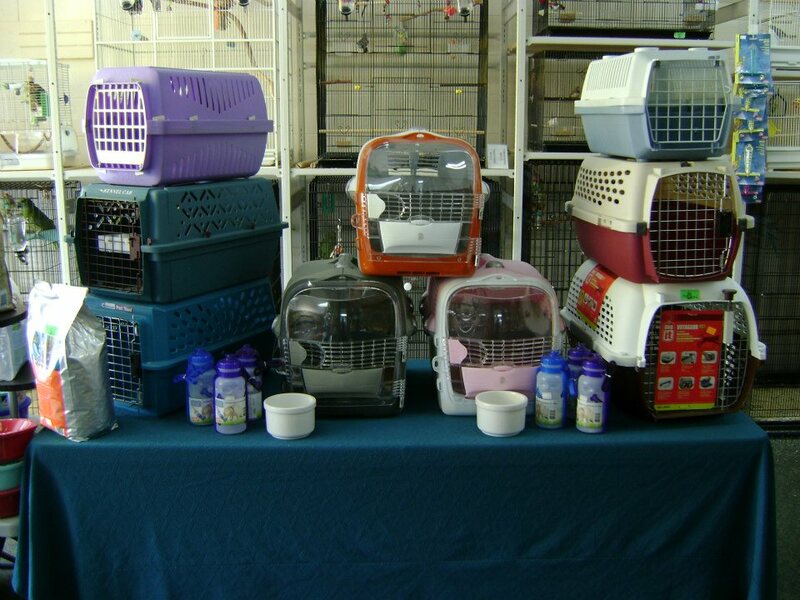 We also have ones that are not pictured here. 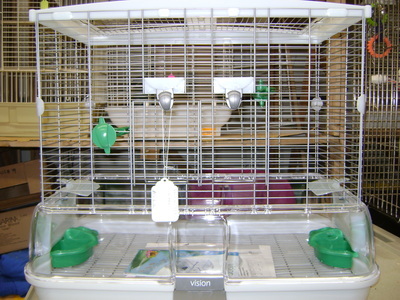 Please come in for viewing. 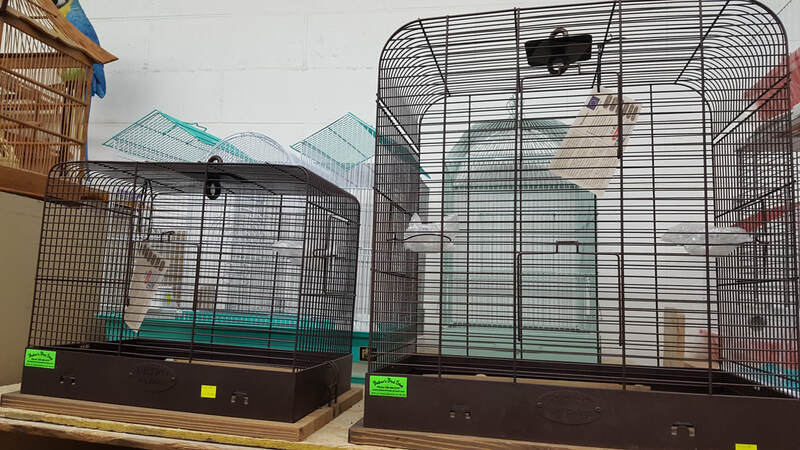 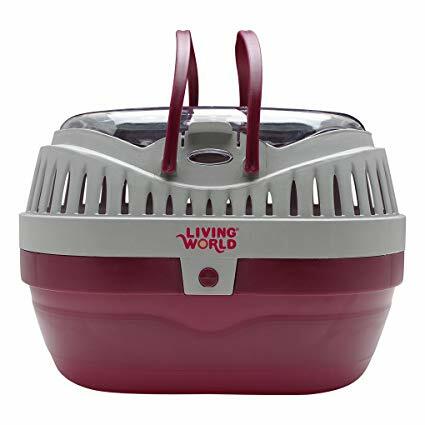 We also buy gently used bird cages, so bring your used cage into the store today for an appraisal, or call for more information on an in-home appraisal.